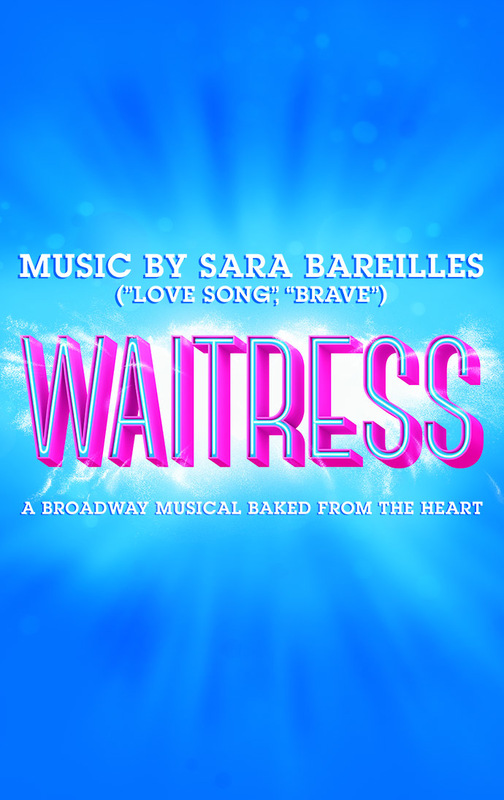 Brought to life by a groundbreaking, all-female creative team, this Tony Award®​ ​-nominated hit features original music and lyrics by 7-time Grammy®​ ​nominee Sara Bareilles (“Love Song,” “Brave”), a book by acclaimed screenwriter Jessie Nelson (​I Am Sam​) and original direction by Tony Award winner Diane Paulus (​Pippin​, ​Finding Neverland​). 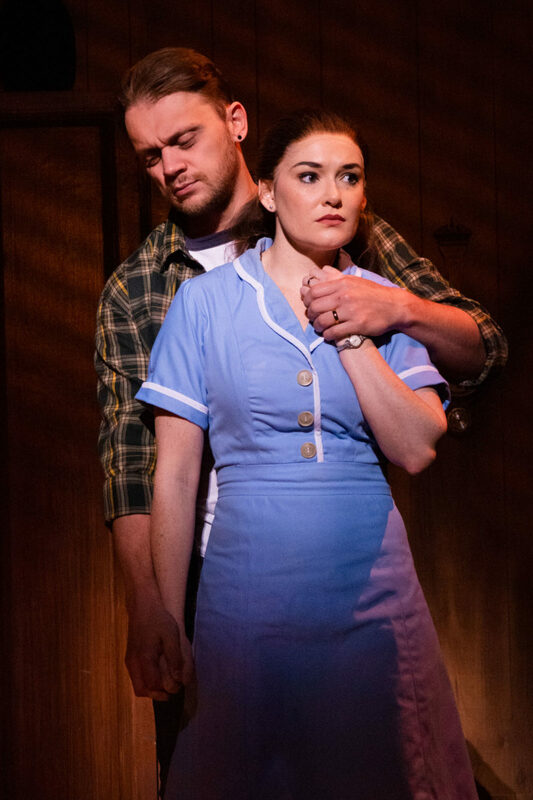 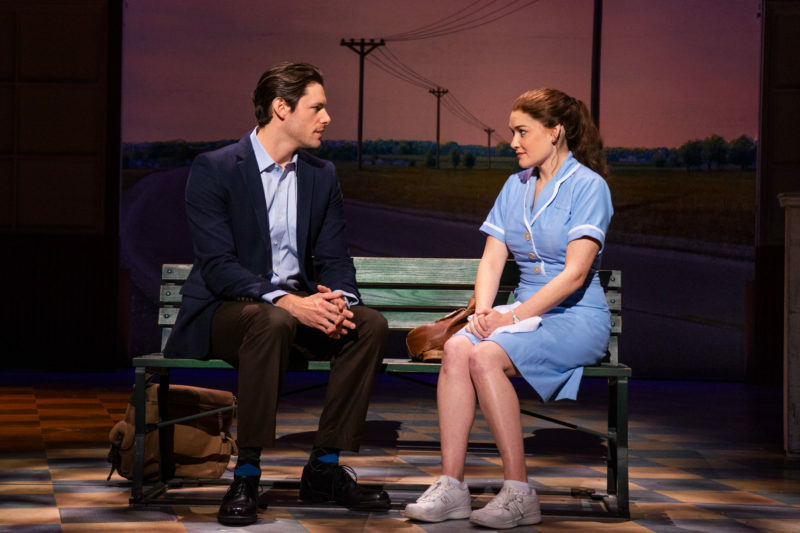 “​WAITRESS​ is a little slice of heaven!” says Entertainment Weekly, and is “sweet, sassy and passionate,” according to New York Magazine. 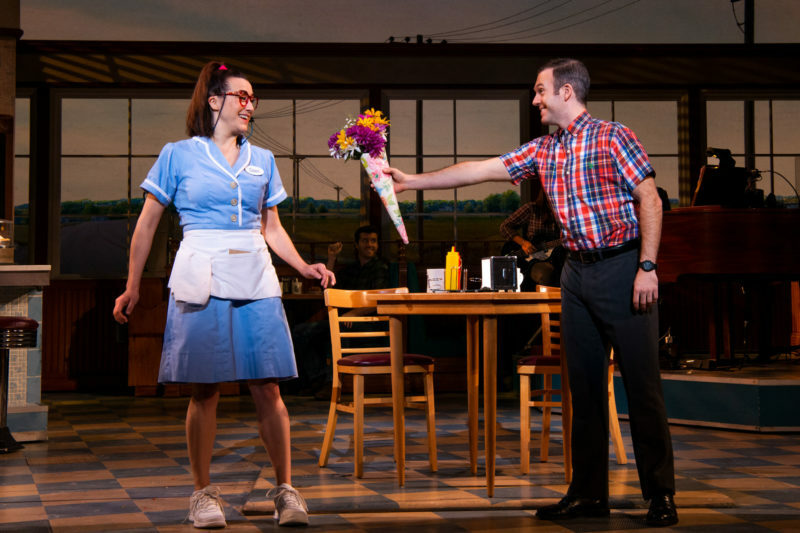 Don’t miss this uplifting and hilarious musical! 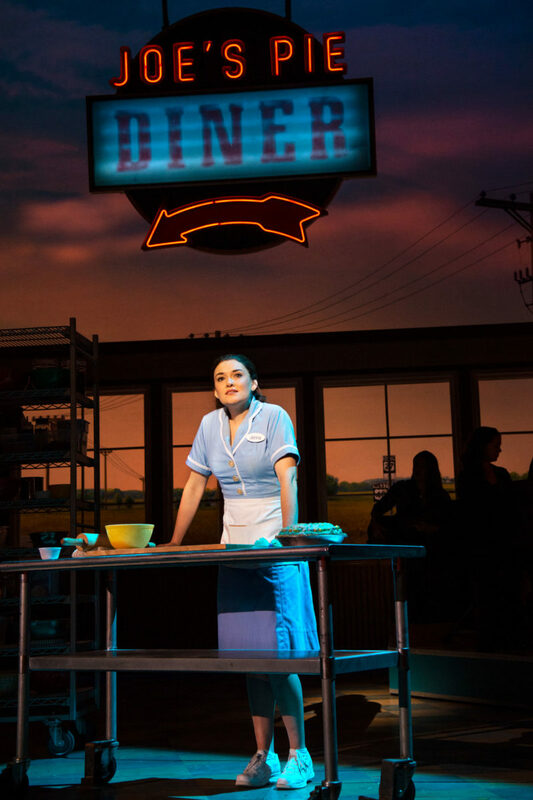 A monumental contribution to Broadway! 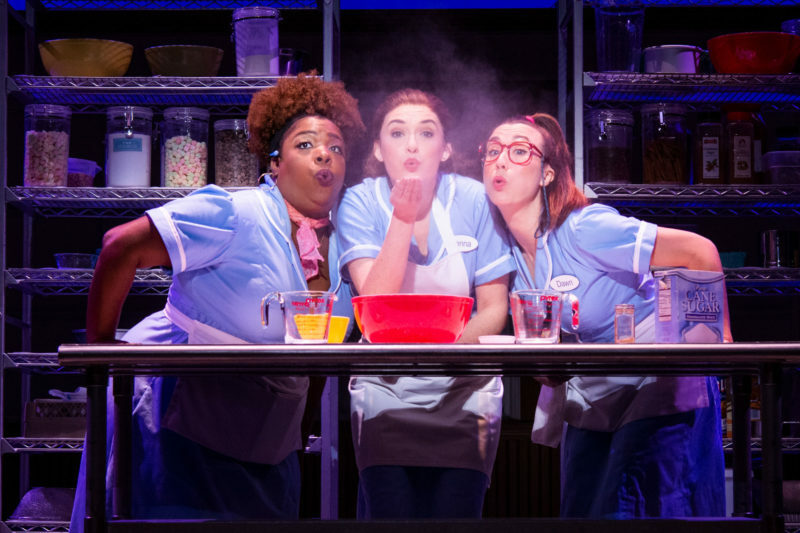 A treat for all the senses! 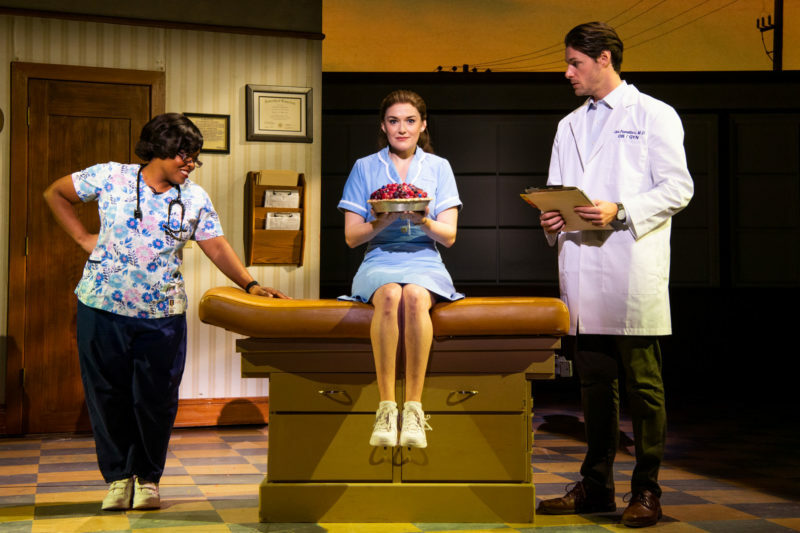 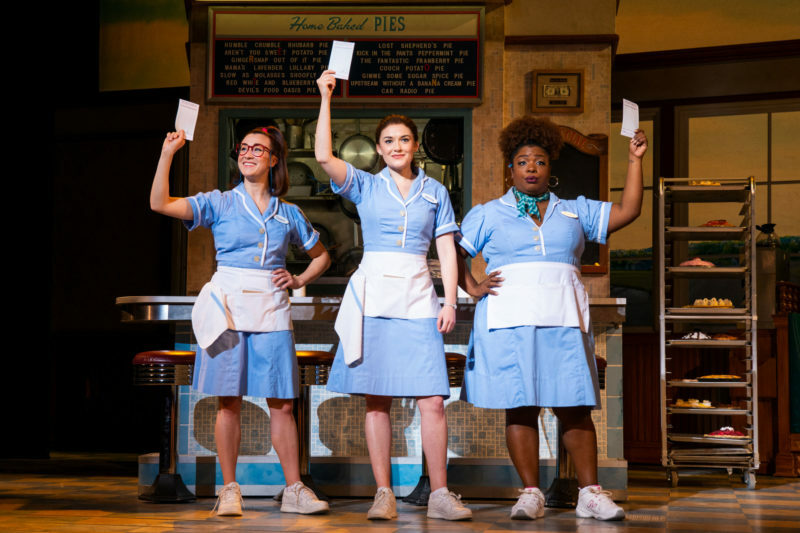 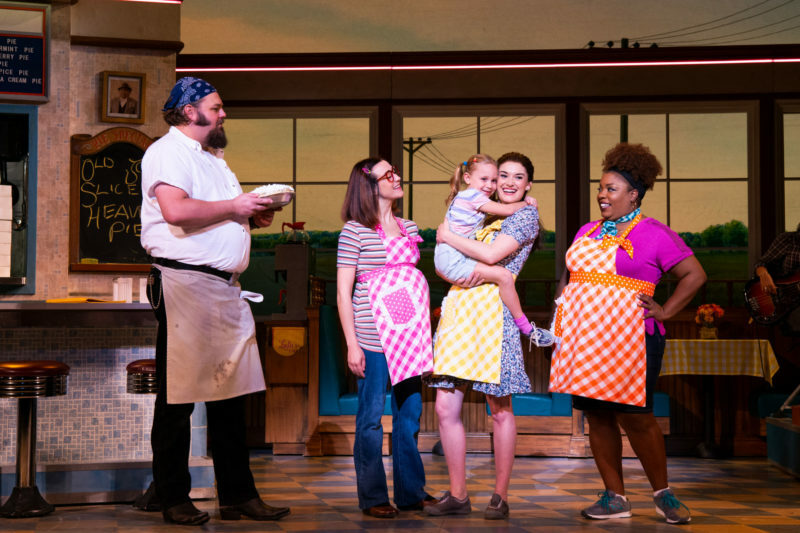 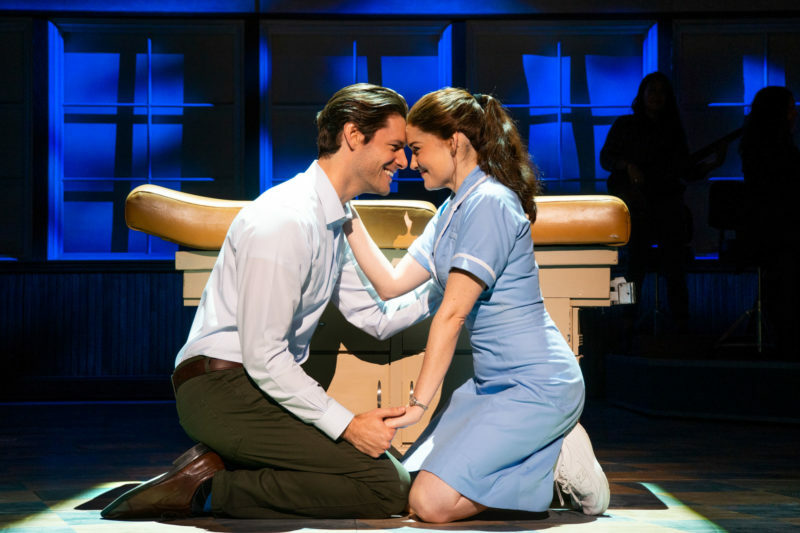 The women of Waitress are changing Broadway!